Crafting a soft play centre that caters for everyone is no mean feat. Charlotte Gray from Kids About Tarn faced a substantial price tag to realise her vision… But with our help, she has opened to great acclaim, and looks set to keep that momentum rolling. Charlotte’s love for kids’ entertainment began at David Lloyd, where she managed activity clubs. 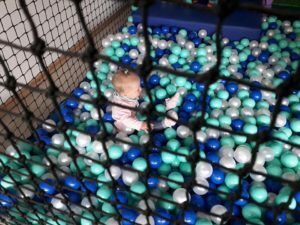 After leaving DL Kids, Charlotte decided to apply her experience to opening her own soft play venue in The Tarns, Cumbria. 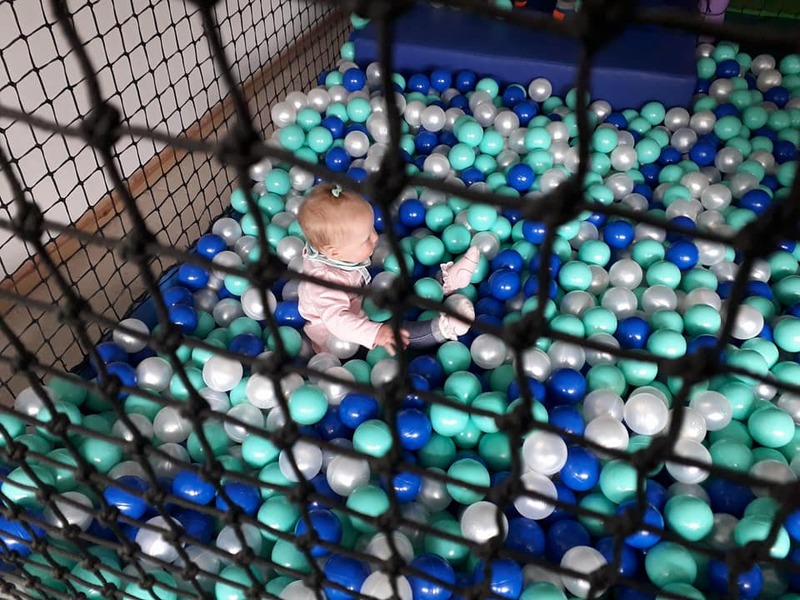 Whilst Charlotte had never led a business before, she wanted to create a centre that gave equal consideration to babies, toddlers and their parents, the latter of whom can’t normally relax in this sort of environment. Kids About Tarn is the exception. But to bring this vision to life, Charlotte needed to pay for fittings that could treat adults and kids alike to a good time. The total cost of the fit-out came to £50,000. Luckily, Charlotte wasn’t alone in finding help. Her father had recently used Johnson Reed to secure finance for his hotel in Scotland. So, a few months into her search, Charlotte got in touch with our team and spoke to Simeon about her requirements. Simeon and Charlotte discussed her background, her creative thoughts for the business, and what the fit-out would entail. Having confirmed the relevant details, Johnson Reed approved the £50,000 leasing contract within 48 hours. Charlotte expected far more of a pushback, especially since mainstream lenders are reluctant to finance bespoke fit-outs. £26,000 of that figure was designated for soft play equipment, whilst the rest was funnelled into tables, chairs, sofas and electrical wiring throughout Kids About Tarn’s premises. 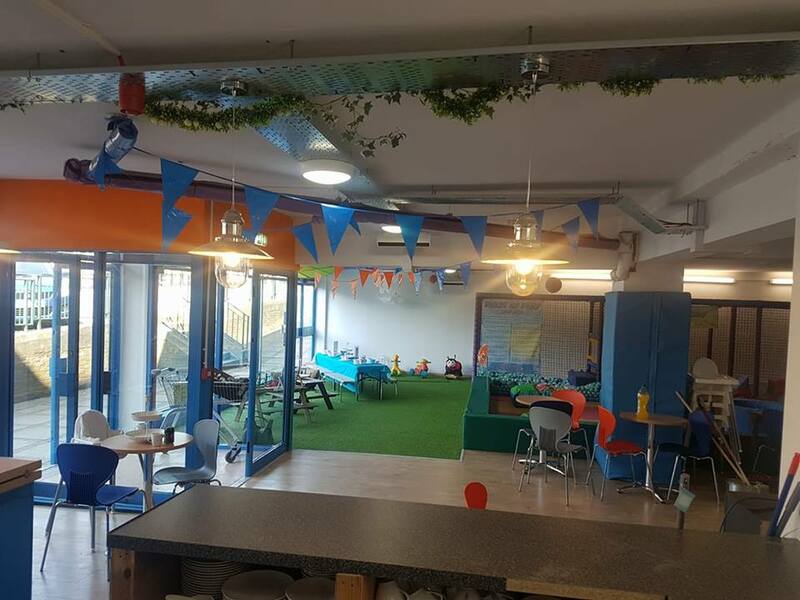 Johnson Reed’s lease also funded the fake turf on parts of the floor – as well as the ball pit, padded frames, coffee shop and even an LED ‘sensory light’ area for babies. 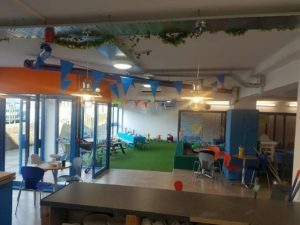 Since opening, the soft play centre has already garnered dozens of five-star Facebook reviews, thanks largely to the compact, well-furnished nature of the space, where every parent can see their child at any point in the room. With small, manageable repayments, Kids About Tarn is thriving. They’re now a local brand that people can’t wait to tell their friends and relatives about. As Charlotte turns her thoughts to bringing on more members of seasonal staff, she’s certain that her cash flow will be in great shape: leasing has given her more freedom to invest in other sides of her business. I chose a three-year lease instead of a five-year plan, just because I don’t mind the extra motivation to clear my debt. Johnson Reed slipped seamlessly into my business strategy; I couldn’t be more grateful! They’ve been tracking my progress… Now, using all of my venue’s resources, Kids About Tarn is off to a super-powered start, giving parents a fresh spin on their own leisure time as well as that of their child.